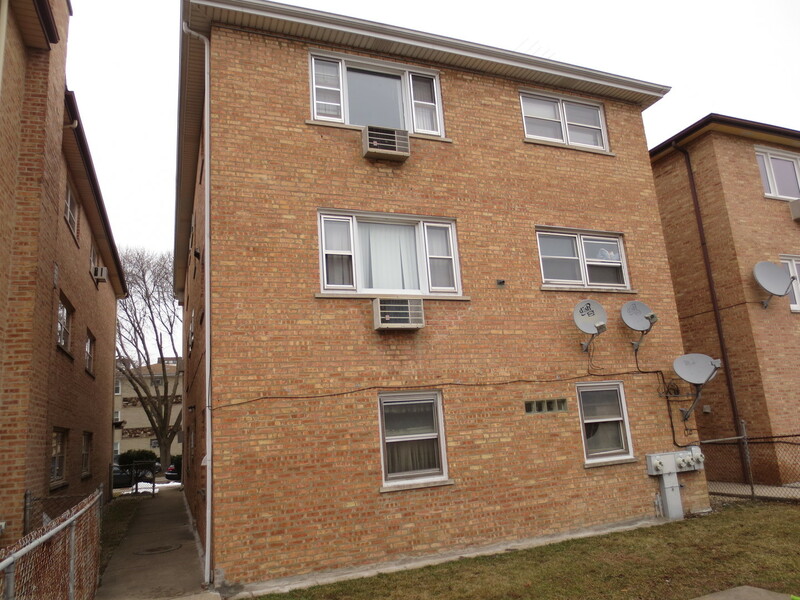 Courtesy of Metropolitan Realty & Development Corp.
WELL MAINTAINED BRICK THREE FLAT WITH THREE CAR GARAGE. 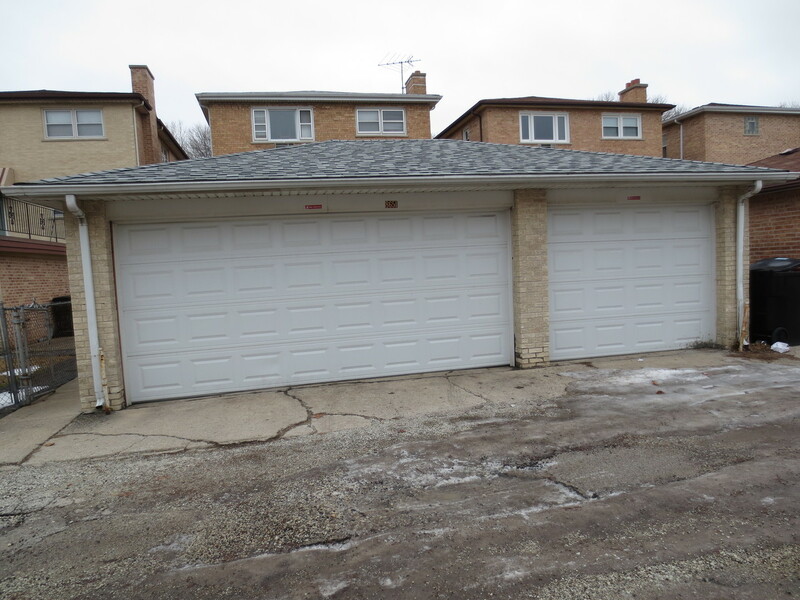 SEPARATE ELECTRICAL AND GAS SYSTEMS. 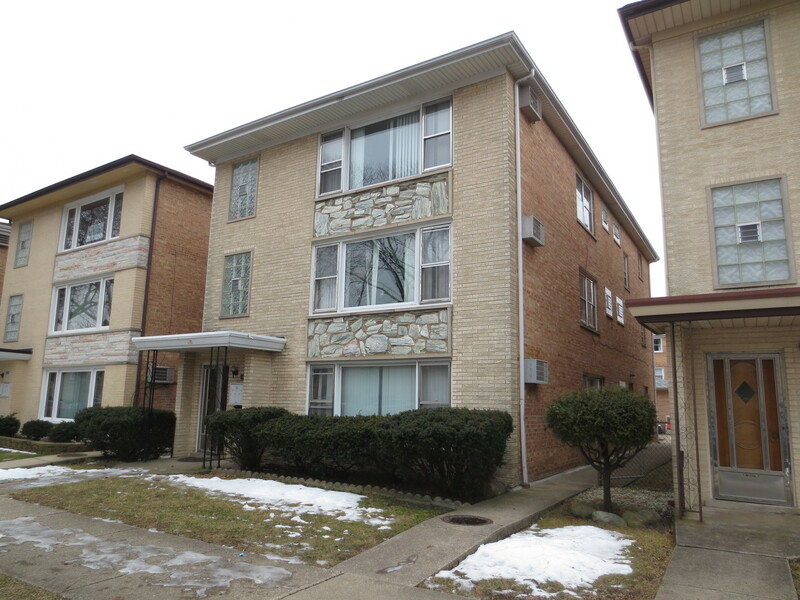 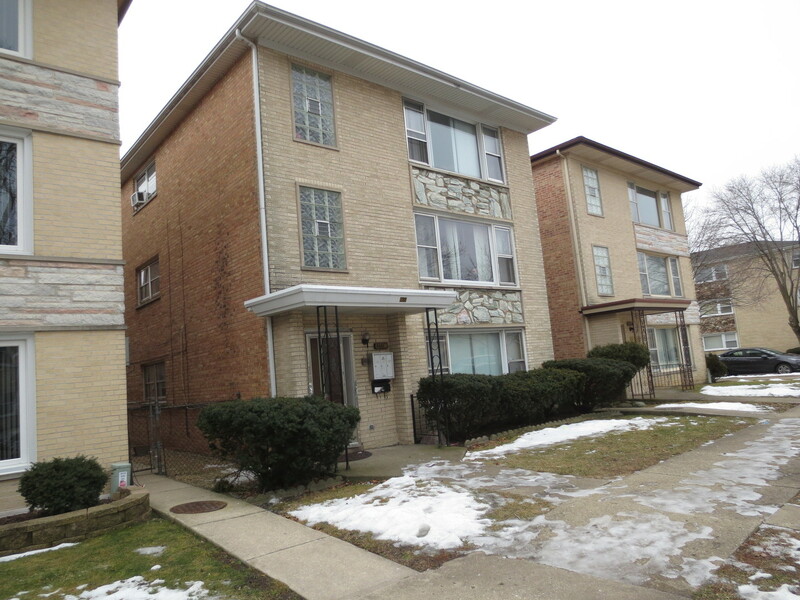 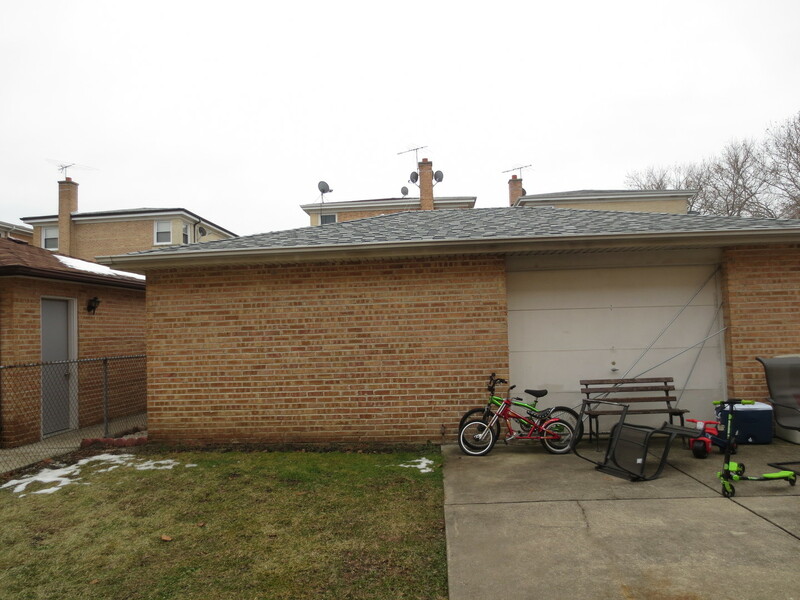 Please, send me more information on this property: MLS# 10263339 – $549,500 – 8651 West Summerdale Avenue, Chicago, IL 60656. 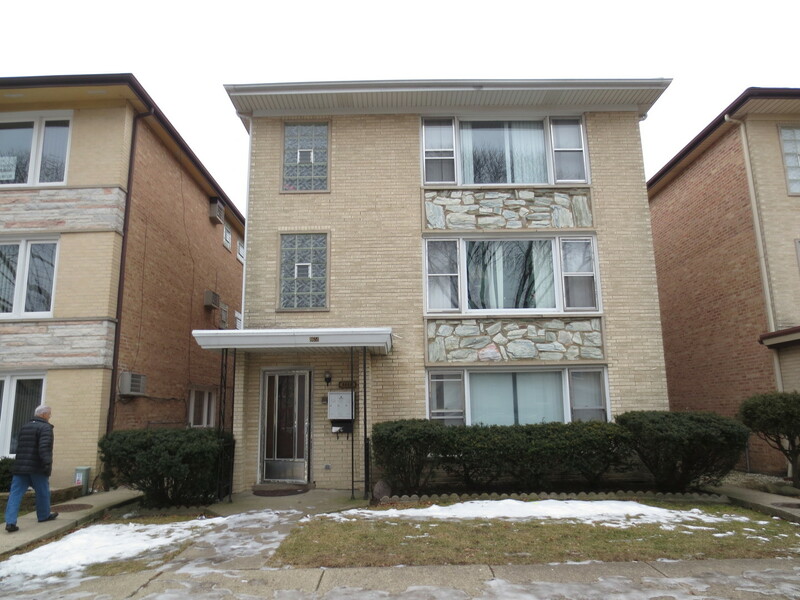 I would like to schedule a showing appointment for this property: MLS# 10263339 – $549,500 – 8651 West Summerdale Avenue, Chicago, IL 60656.